In just a few weeks, Jackson will be packed with the three million plus visitors who head through town each summer. Before Memorial Day weekend hits and people start swarming into town, take full advantage of the spring shoulder season. 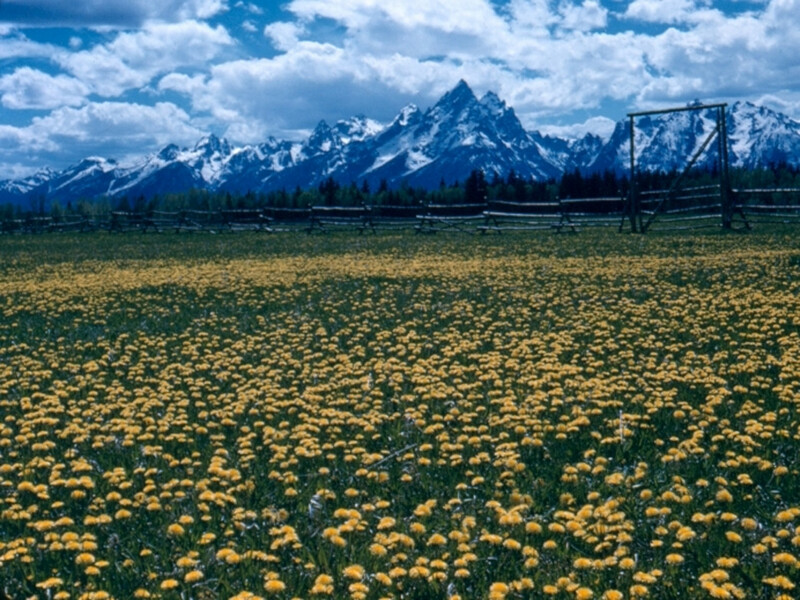 Mid-to-late May often brings with it gorgeous weather, and there's plenty to do during spring in Jackson Hole. Summer crowds quickly clog the roadways in Grand Teton and Yellowstone National Parks during peak summer months. And, if there's an animal on or near the road, you can count on a lengthy wait before traffic starts moving again. But mid-to-late May is often free of those hassles, offering an ideal time to explore these parks on foot or bike, or even from your car. Savvy locals know to snag a park pass. You can pick up either a $50 annual pass that grants you admission to Grand Teton and Yellowstone, or splurge on an $80 annual pass that admits you to most national parks and monuments. These passes are smart buy for outdoor lovers; you'll quickly get your money's worth. Be sure to check road conditions and road status before heading up to Grand Teton or Yellowstone. It's not uncommon for a late spring snow storm to close roads, even after they've opened for the season. Be aware of the possibility for inclement weather any time of year. 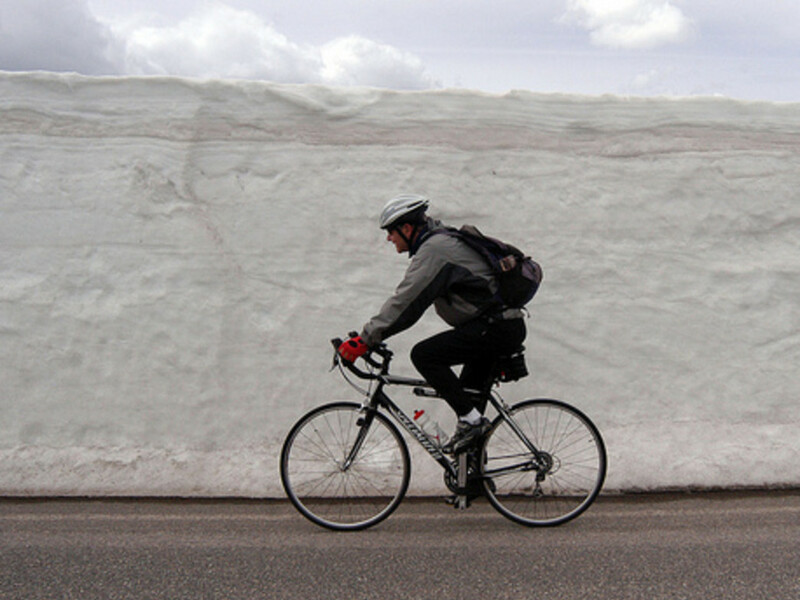 Also, keep in mind that Yellowstone's roads aren't scheduled to be fully cleared of snow until mid-June. Check conditions and plan accordingly. But, once you've made it up to the parks, you'll find plenty to do. Take a bike ride around Yellowstone or take a nice long ride up into Grand Teton National Park. Many locals enjoy biking from town up to Jenny Lake and back, which is around 40 miles round trip. Stop at Dornan's in Moose for a pizza on your way home. Depending on the weather, lowland biking and hiking trails can start to dry out by mid-to-late May. Test them out for yourself with a few fun adventures. When the summer crowds come, these trails can quickly become quite busy. While the high country trails will still be packed with snow (and they often are well into summer), the lowland trails should be clearing out. 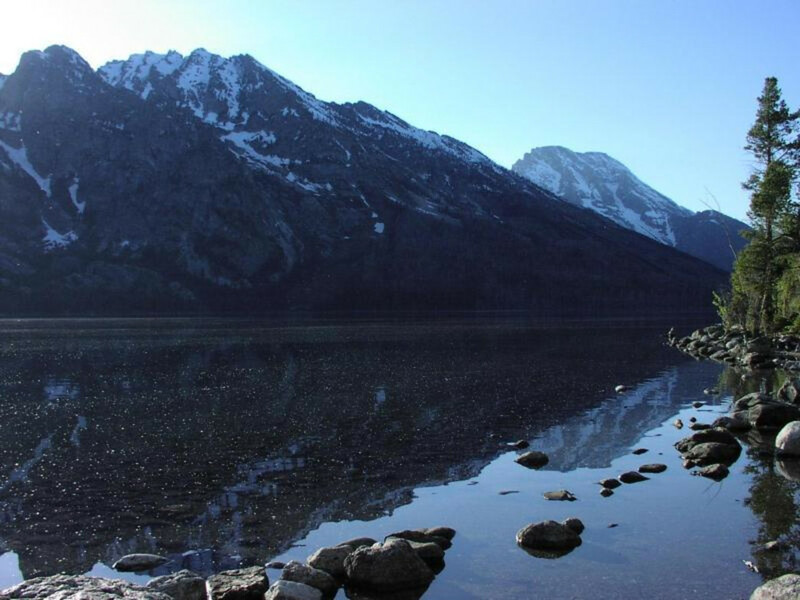 Head out to the lakeshore trails in Grand Teton National Park and enjoy a stroll by Jenny Lake or String Lake. Bradley and Taggart Lakes are other good, mellow lowland hiking options early in the season. This time of year also offers a good time for camping and backpacking adventures. 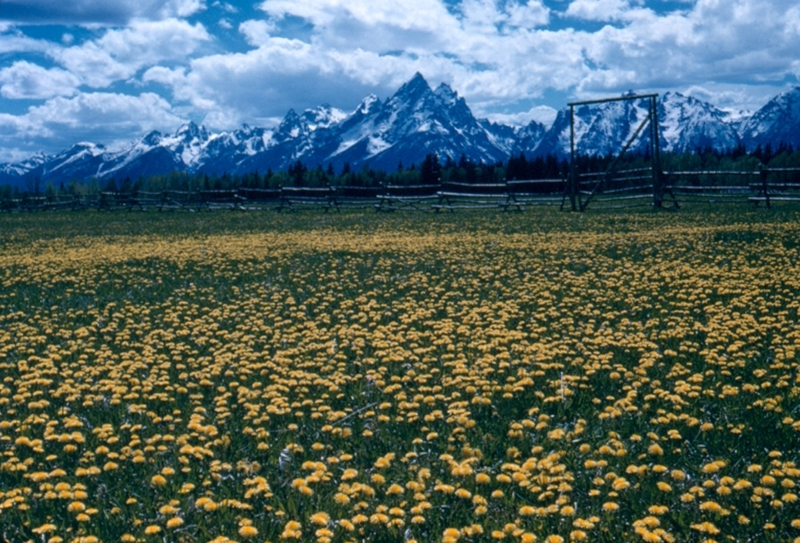 Stay at one of Grand Teton's campgrounds or enjoy some early-season backcountry camping . Be prepared for patchy snow conditions and check with rangers at the backcountry office to get a permit and check on current conditions. After working up an appetite, head out to one of Jackson's many restaurants for a bite and some drinks to celebrate your day's adventures. In the summer, it's hard to grab a casual bite to eat at many of the town's most tantalizing restaurants. You either have to make a reservation (sometimes a few days in advance) or just deal with a lengthy wait for a table. May is a great time to take advantage of impromptu meals at local restaurants before the summer rush hits. It's always a good idea to make a reservation during the peak dining hour, typically 6-8 pm, but resos aren't always necessary before the big crowds hit. It's also a great time to save money as many local restaurants offer 2-for-1 entrees or other specials (such as $12 shared plates) during the spring and fall off-seasons.